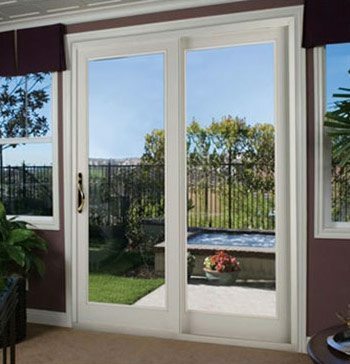 When it comes to sliding patio doors, Gulf Coast Windows boasts the highest quality in sliding patio doors. 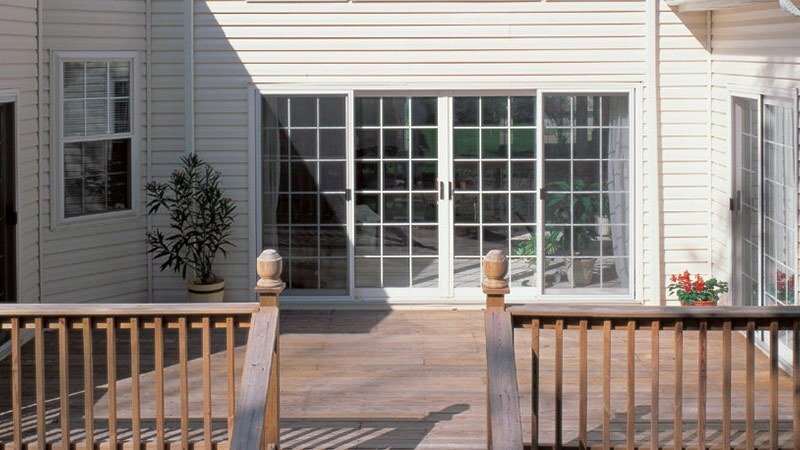 Our Performer II sliding patio doors come in composite, vinyl, aluminum, solid composite, wood clad, and fiberglass/composite. With the new Performer II sliding patio door, you can get in and out of your house with ease as well as add an elegant and beautiful aesthetic and energy efficient aspect to your home without the maintenance that comes with other patio doors on the market. Made with top-of-the-line materials regardless of how you choose for it to be constructed, our sliding patio doors are made with the most eco-friendly materials on the market. 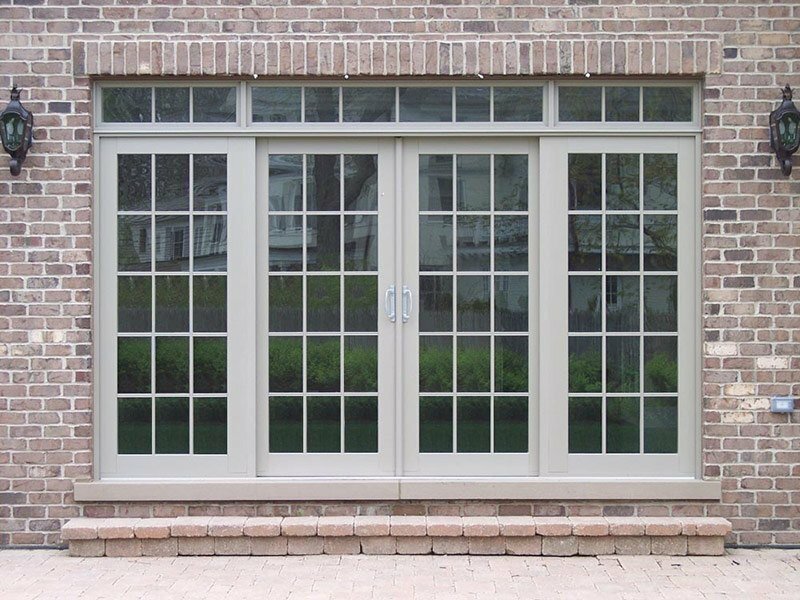 Our high quality sliding patio doors use low-emissivity glass and glazing. As with all of our products, the Performer II sliding patio doors come with a limited lifetime transferrable warranty. Contact us today for more information about our sliding patio door systems; one of our specialists will be glad to offer you a solution that will work just for you. "Every window in our home was removed and replaced which was an all day job. They worked steadily and expertly up until the last smudge was removed and every trace of debris was cleared or vacuumed away. They were courteous,..."
"Jim, I wanted to take a moment to tell you again how thrilled I am with this bay window that was installed Friday July 19th. Robert and his crew are great! Professional and clean. The window (a big 6x6) is..."
"Chuck and Don were very professional and presented a very good attitude toward pleasing our wants. The built in box windows look so nice. They are good carpenters as well as window installers. It was a pleasure to have them..."